Life threatening situations demand a Life Raft, which is not only reliable but can also be boarded in seconds. 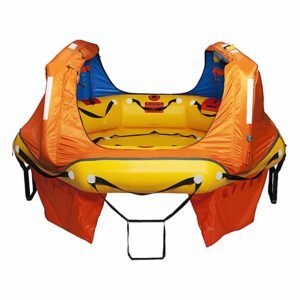 Red Baron ALSE only sells the highest quality rafts with an Industry leading 5 year service interval. 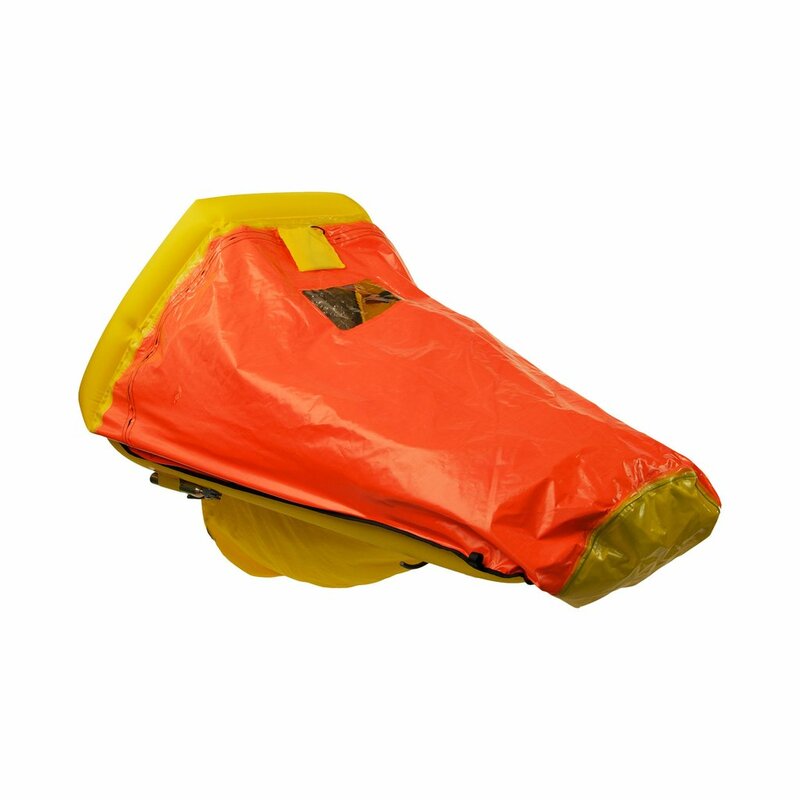 Our range of Life Rafts will ensure your safety as you wait for help to come. 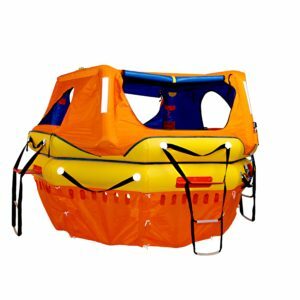 The Coastal Passage Raft (CPR) comes equipped with four wide, stiff rung, boarding ladders for ease of boarding from any side; even when wearing a life jacket. When the canopy is furled, you can get multiple people in from the water, fast. The CPR is packed in the smallest and lightest weight packing possible.